Product categories of Stainless Stamping Mold, we are specialized manufacturers from China, Customized Metal Die, High Precision Stamping Mould suppliers/factory, wholesale high-quality products of Metal Stamping Punching Mold R & D and manufacturing, we have the perfect after-sales service and technical support. Look forward to your cooperation! 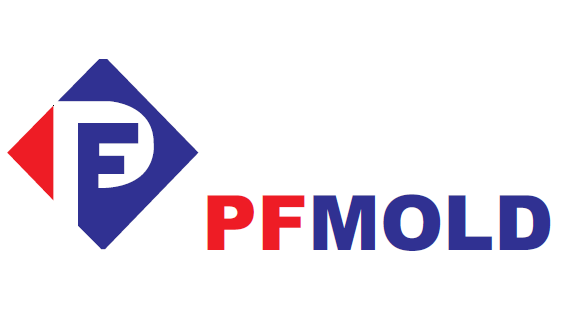 PFMOLD'S extensive capabilities in Precision Metal Stamping often allow us to provide innovative solutions for our customer`s Stamping requirements. We routinely provide consistent product for the most demanding applications. Our customers depend on us to provide Micro stampings with ultra-tight tolerances, complex part geometries, specialty materials and in-die assembly operations.